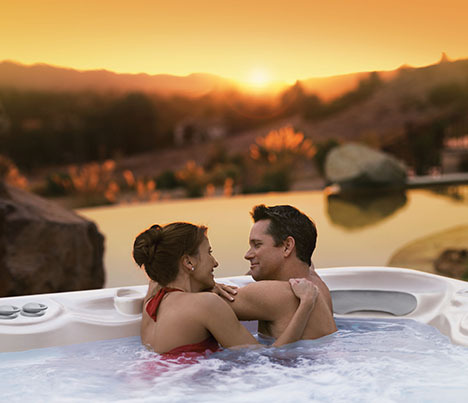 If you have a steady income and reasonably good credit, we may be able help you finance your new spa purchase. This form does not ask for any sensitive personal information. This form is not an application for financing. It is simply to request more information. You may unsubscribe from our promotional mailings at any time.